This is an incredible shot! 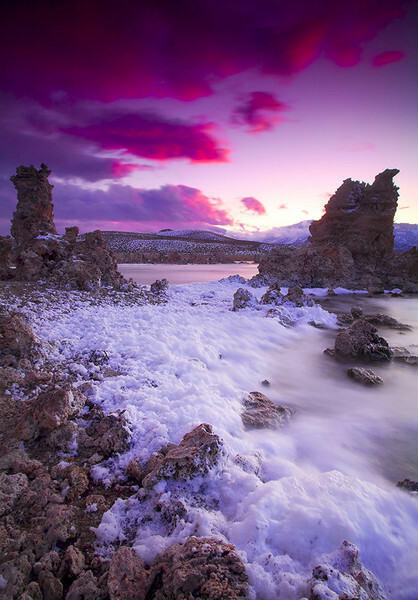 I truly adore the colors here, that purple sky is awesome, and the crisp, clear white is wonderful. Excellent clarity and beautiful composition. Wow, those are some beautiful colors! Incredible colors, very strong image.